Meet the Staff: Friendly, honest, personal customer service. Franck Freon is the heart of the business. Based on his successful career as a race car driver and passion for cars, Franck Freon is able to provide you with the highest quality pre-owned vehicles. Franck Freon personally purchases each and every vehicle that ends up on the showroom floor and wouldn't offer you a car he wouldn't drive himself. Honest, fair dealings of providing you quality fine cars & exotic cars is Franck's goal. Gina is originally from South Jersey. Gina is a graduate of Holy Spirit High School. She graduated from Villanova University in Pennsylvania, in 3 years, with her combined degree in both French and Business. Gina began working for a French company, Boiron USA, which manufactures Homeopathic Medicines. Boiron gave Gina the opportunity to travel and explore both Europe and the United States for thirteen years. She was in charge of marketing and medical information and training with Boiron. In her first three years with the company she also completed her MBA while working and travelling full-time. Racing, motherhood and the Pumpkin dealership slowly replaced her career in natural medicine. By 2003 Gina decided to take an active role in the family business. 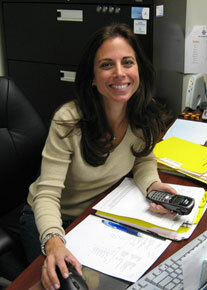 At Pumpkin, Gina focuses primarily on the finances, organization and marketing. Gina was on the move quite a bit in those years with Boiron and on a return flight from one of her business trips to France, she met Franck Freon, a professional race car driver from Paris. In 1998, four years, a marriage, and a baby boy later, Franck and Gina began Pumpkin LLC. They named it “Pumpkin” because they incorporated the company the month their first child, Harrison, was born. 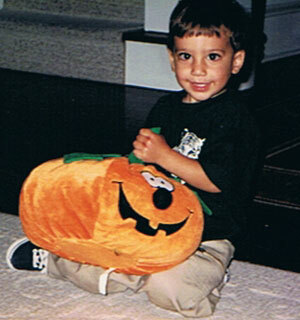 Gina would walk around the house adoringly calling Harrison her “Pumpkin”. Since, to her French husband, this was a new and somewhat strange nickname for a baby, he found it extra cute. They decided to put down Pumpkin as the company name for pleasure and fun. They thought they would change it down the road when they knew a little more about what they were doing with the business. However with racing, a career in the natural medicine arena, a second baby (Isabella) and a new house in less than two years, renaming the company became a low priority. In any case, by then most of their customers, who quickly became friends, liked the name. Alfred Tubach was born and raised in southern Germany where he went to school, obtained an apprenticeship in automotive repairs, and began to work as a mechanic. His next move was to Hull, Yorkshire, England where he also worked as a mechanic for 2 more years. He then moved to Guyana, South America to work as a Service Manager for Mercedes & Volkswagen. He lived and worked there for 2 ½ years. Following that, he moved to Mexicali, Mexico and worked for a large Volkswagen dealership as a General Manager for 5 years. 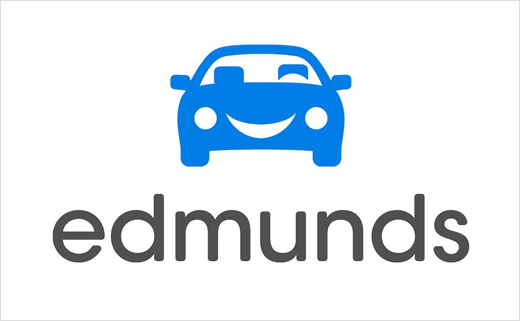 In 1965, he landed in Linwood, New Jersey, where he started out as a Service Manager for Sussman Motors, previously known as Specialty Motors. He was promoted to General Manager and continued his employment with them for 13 years. Then, Alfred bought his own Used Car and Auto Repair business and named it Tubach Motor Cars, located on the White Horse Pike, in Absecon. He also purchased a second Used Car and Auto Repair business, Heinz Precision Motors, also located on the White Horse Pike in Absecon. He owned and operated these two successful businesses for 20 years. Eventually he sold them both and retired. Alfred met Franck Freon at Franck's newly formed dealership in the brown business complex just down the road from where his own dealerships had been all those years. Their mutual appreciation for fine cars and their shared depth of technical knowledge made them fast friends. Franck needed his help, so Alfred found himself working part-time for Pumpkin LLC, Fine Cars & Exotics. 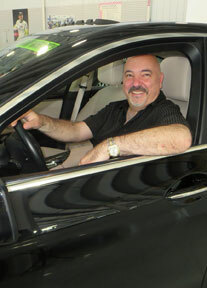 Alfred brings technical expertise, honesty, integrity and good old fashion business sense to Pumpkin Fine Cars & Exotics. He is Franck's right hand man and when Franck is out of the office, Alfred is in. With his extensive knowledge of automobiles and being in the business practically his whole life, Alfred is an essential part of the business. Mariah lives locally in the EHT area. She went to Williamstown High School but came closer to us when she attended ACCC. 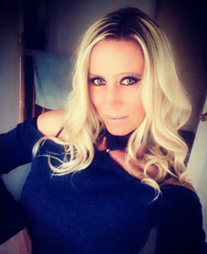 Her professional career started in the casino industry where she was already using her natural talent in connecting effortlessly with customers. A few years later, Mariah made an unexpected and bold move diving into the car business by joining Franck and Gina Freon at Pumpkin. Mariah developed her now sharp knowledge of the business by basically holding every position in the company. 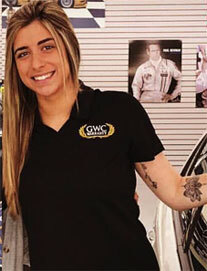 Of course, her kindness towards customers, her thoroughness on the administrative side and her sheer understanding of the business of fine automobiles make Mariah a central piece of our organization. Mariah has been with us since November 2014. 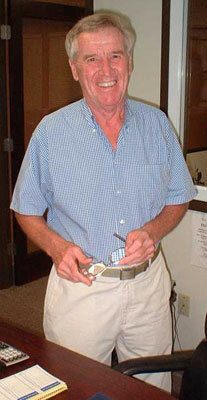 Chuck lives in Upper Township with his family and has a lifelong love for cars. He enjoys helping people find the right Pumpkin car to fit their needs and/or dreams. He has a 30 year track record as a local business professional and adds personality and humor to his interactions with customers. He enjoys traveling, skiing and spending time with family and friends. Chuck's patience and professionalism supports the Pumpkin long time reputation and he is ready to assist when you're ready to visit our Indoor Showroom and find the Pumpkin car that's right for you. Chuck has been with us since April 2014. Tara Lives in Port Republic with her fiance' and 5 daughters. She has been working in the car industry since the age of 15 with her father. Tara graduated from ACCC. When she is not working with us at Pumpkin Cars she is enjoying her time off with her girls doing outdoor activities including fishing and boating. She has a passion for cars and trucks and enjoys Pumpkin receiving new inventory in each week! Tara works in administration and accounting. Tara has been with us since October 2016. Franck and Gina's niece Emily is thrilled to be with her Aunt and Uncle at the family business. 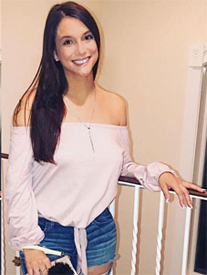 She graduated from Rowan University in 2016 with a BA in Sociology and recently started graduate courses in forensic psychology at Stockton University. She is in charge of all of our advertising including photographing the vehicles and posting them for the world to see. She's always had a knack for photography, editing and videography. She loves putting together scrapbooks and videos of her favorite memories spent with friends and family who mean the world to her. She grew up in Margate, NJ where she was your typical "beach bum" from day one. She loves where she lives and the special bond shared between the locals. The friends she's known since Kindergarten are still her best friends today and will be lifelong friends. Despite her love for the beach and her close knit community her true passion will always be for animals. She dreams of one day opening a dog shelter and spending her life saving animals.